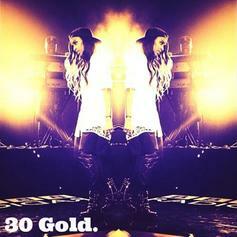 The latest #30GOLD freestyle from Angel Haze, over Jay Z's 'Tom Ford' instrumental. 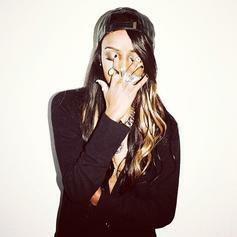 The latest link from Angel Haze‘s debut LP "Dirty Gold", produced by Markus Dravs (Coldplay, Arcade Fire). 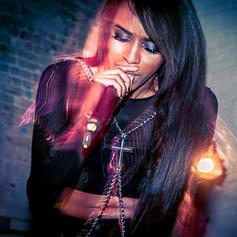 Angel Haze delivers the lead single off her upcoming debut album, "Dirty Gold." Are you feeling it? 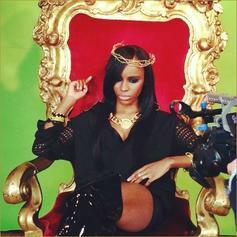 Angel Haze kicks some bars on Kanye West's "New Slaves" instrumental. 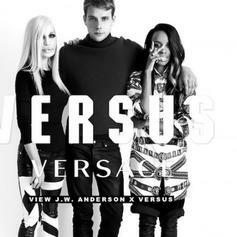 Angel Haze joins the long list of rappers who have gone in over Migos' "Versace". A new leak from Angel Haze which revamps the Weeknd's instrumental, and won't be on her debut album "Dirty Gold" so it's for download. 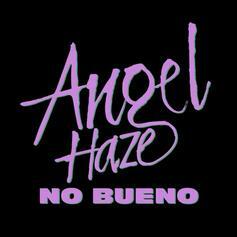 Angel Haze came through with a new single off her forthcoming debut album "Dirty Gold." Cop it on iTunes, a music video will be dropping for it on June 11th. Angel Haze surprised fans by bringing out Iggy Azalea in London a few weeks ago, where they performed a freestyle over Jay-Z & Kanye West's "Otis." Now Angel has released an audio recording from their rehearsal performance of "Otis," which you can download above. Angel Haze jumps on Purity Ring's "Lofticries" and offers up her remix. Track was originally featured on the "2013 XXL Freshmen" mixtape.